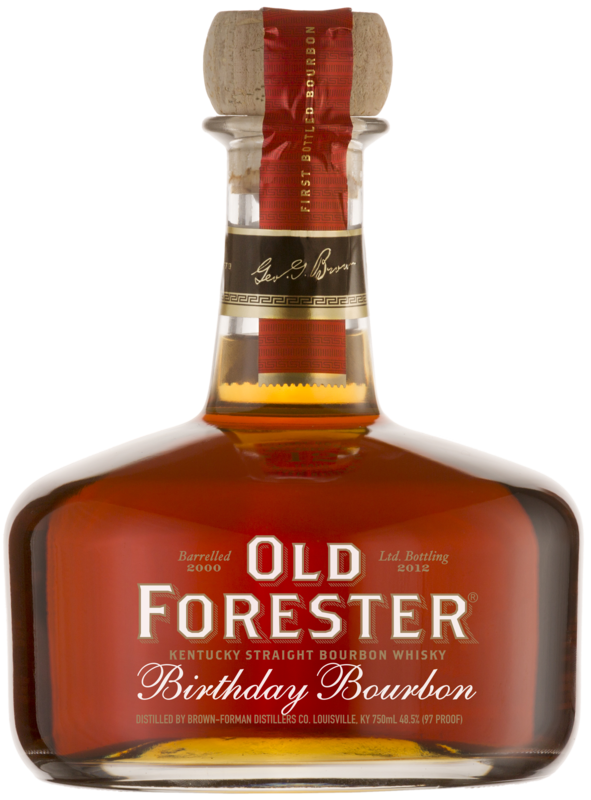 For this bourbon, the malt ratio was increased in our mash bill before putting it into the fermenter, which resulted in a noticeably nutty spirit. 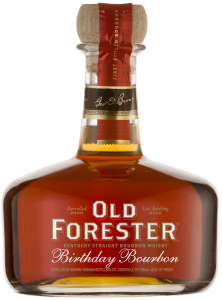 Once barreled, the barrel was stored high up on the 4th floor of Warehouse H, where it experienced a balanced maturation. This lofty location gave an unusual amount to the Angel’s Share, resulting in a richly intense flavor concentration. Rich and elegant with sweet notes of caramelized orange peel, honeysuckle, vanilla, marzipan and toasted marshmallow oak. Full of ripe fruit character with oak sweetness, warming spices and almond nuttiness. Long and warming with a delicate honey combed oak note. 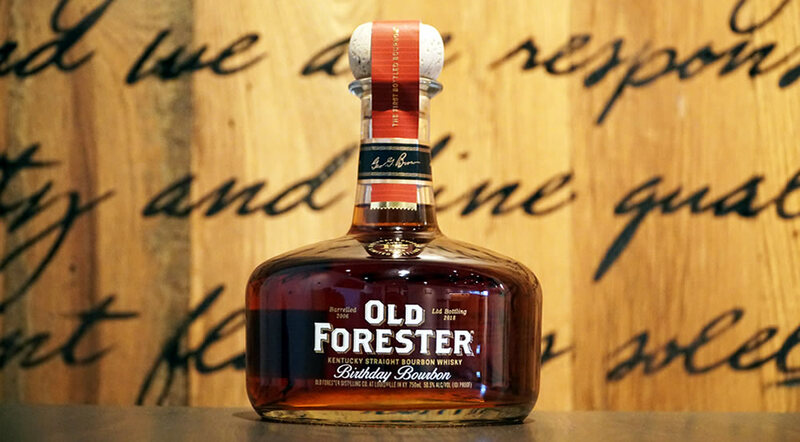 "Even if it weren't called Birthday Bourbon, it would make a mighty nice gift."